Robin, Who Wears a Hood » Adventures. Robots. Possibly Dragons. 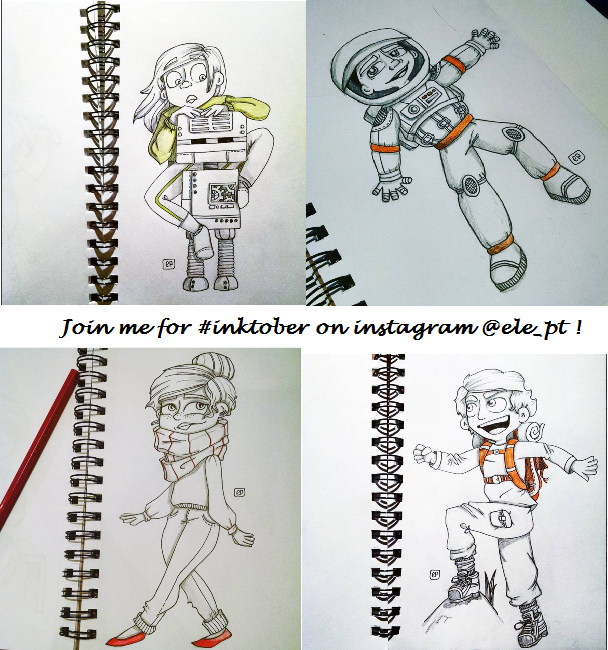 Taking on the #inktober challenge: one sketch a day, inked, every day of October 2015.